Description: A program that focuses on the blending of food science and the culinary arts and that prepares individuals to work as research chefs and related research and development positions in the food industry. Includes instruction in culinary arts, food chemistry, food safety and quality, food processing, nutrition, and business management. 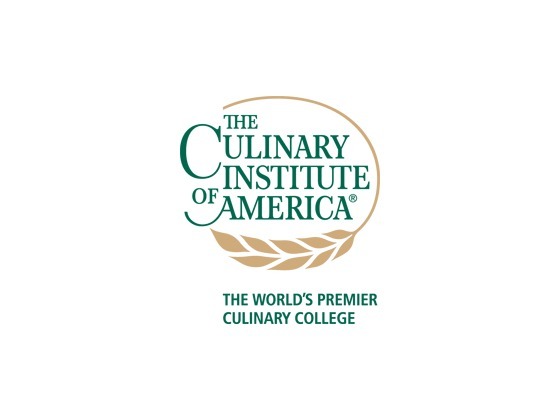 Is Culinary Science Culinology the right major for you? What Courses Do Culinary Science Culinology Majors Take? The required and elective courses you would take for Culinary Science Culinology majors vary considerably among institutions. Courses are listed here that are illustrative of the breadth of topics you are likely to experience were you to major in this field. What other majors are related to Culinary Science Culinology?